We all love cookies, or at least most of us do. They are like comfort food, only better and HomeFree Cookies make them safe for everyone. All of their goodies are peanut and tree nut free, egg free, dairy free, wheat free, all natural, vegetarian, low in sodium, trans fat free, cholesterol free and 100% whole grain (phew)! And to share the goodness with you HomeFree Treats is offering one of From PDX with Love’s readers their own box of cookies!! Find HomeFree cookies online or at a store near you! 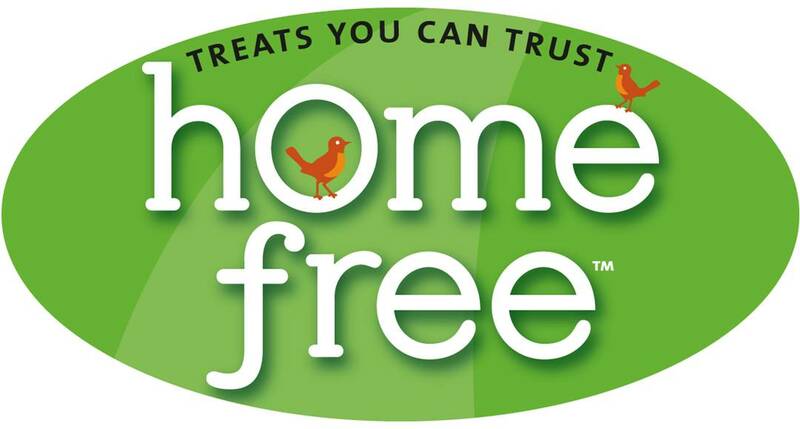 Follow HomeFree Treats on their blog, Facebook and Twitter! One (1) lucky reader of From PDX with Love will win a box of gluten free crunchy mini vanilla cookies!! Can I pick coffee cake instead ;o) Chocolate chip cookies sound good right now. The Oatmeal and the Vanilla Cookies are my top picks! I’d love to try the gluten free Oatmeal Cookies. The variety pack looks awesome as well as the indiv wrapped large oatmeal organic cookies! These looks yummy!! I’ll have to keep an eye out for them. I would love to try any of the gluten free cookies. My teen-age daughter who has been recently diagnosed with gluten/wheat etc allergies is having such a difficult time adjusting to not eating what her friends eat.Her favorite would be chocolate chip. I would like to try the vanilla ones. I would love to try the chocolate chocolate chip cookies! I would love to try the HomeFree Cookie Sampler –I love both chocolate and vanilla! I’d like to try the Large Chocolate Chocolate Chip Cookie 🙂 *Thanks* for the giveaway! I’d love to try the Chocolate Chip Mini Cookies. I’d like to try Oatmeal Chocolate Chip. I’d like to try the mini vanilla cookies. I’d like to try the chocolate chip mini cookies! I would like to try the oatmeal chocolate chip cookies. Id love to try The Chocolate Chip! Chocolat Chocolate Chip would be my cookie of choice! Gluten free mini cookie sampler.